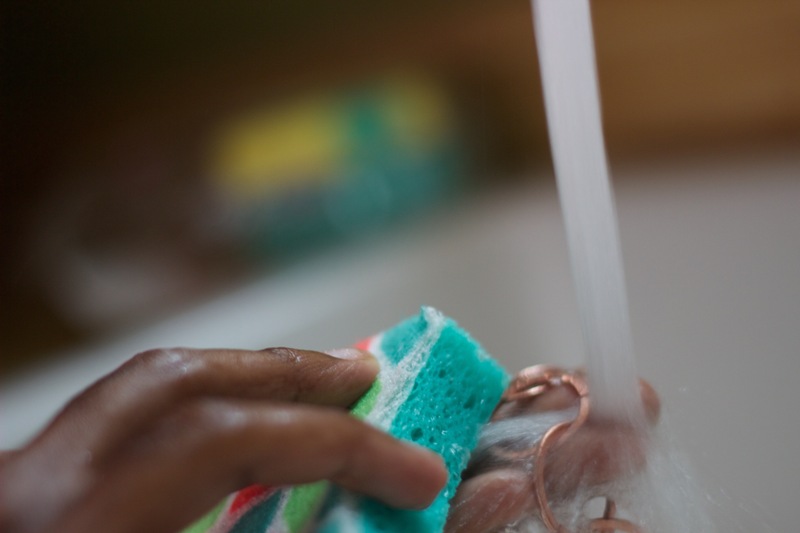 Before I ever learned how to make copper jewelry I learned how to clean copper. I was the resident “cleaner” for my uncle’s jewelry business in exchange for his many hours teaching me to handcraft my own wire works. What is that “green” stuff? I always have customers and potential customers who ask if their jewelry will “turn”. The short answer is yes. The long answer is a bit more complicated. Oxidation is what happens when your copper turns green. 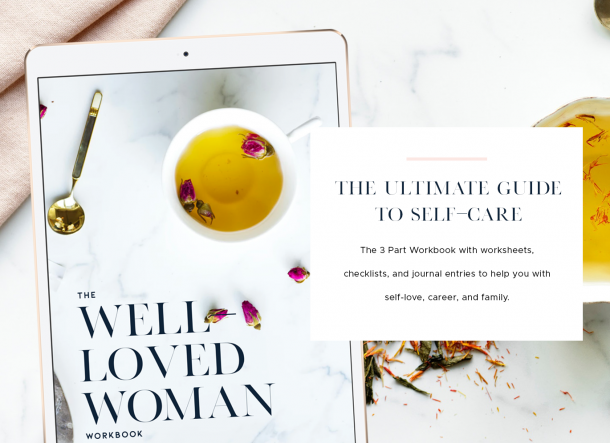 Copper, and other uncoated metals are conductors and have the ability to remove and hold toxins. As they come into contact with water and air, they oxidize and the residue os often green or brown. The color your jewelry will turn is based on the acidity of your skin. Copper pots also tarnish with use because most of our tap water is acidic, and sometimes the kids have their little mini-emergencies in the middle of drying the dishes. 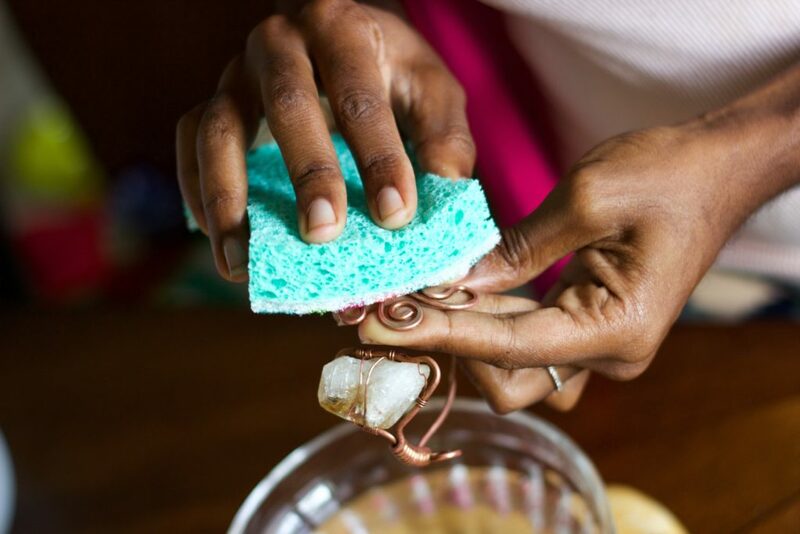 The good news is, your copper – jewelry or pots – can always be cleaned quickly and easily with ocelo™ No-Scratch sponges. I found a 6-pack at Target at a great price. They were $5.57 which is less than $1/sponge. Even better, you can save $.50 off one ocelo™ sponge multi-pack right now. 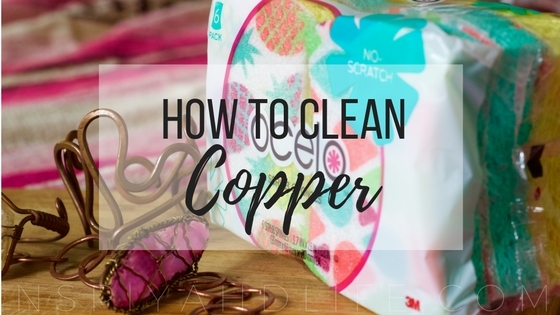 It’s very easy to clean copper and it won’t take too much elbow grease. Grab your ocelo™ no-scratch scrub sponge and your vinegar. 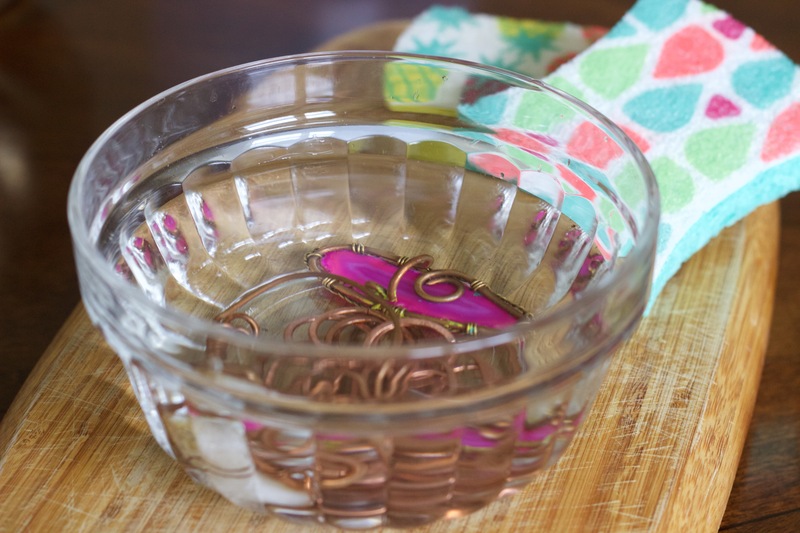 Place your item in a quick bath of vinegar. 5-7 minutes should do the trick. 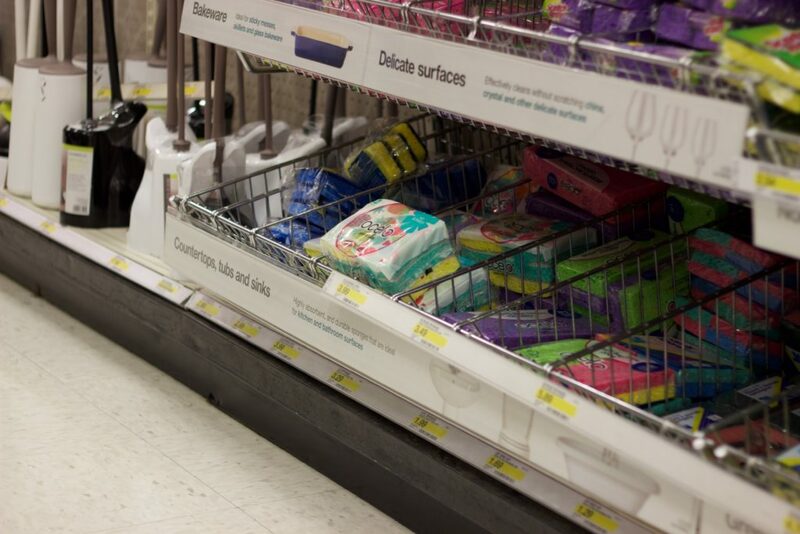 Remove your item and scrub it gently with the cute printed side of the sponge. I love that the prints are so bright and festive, because cleaning is already boring enough. These prints add some brightness and fun to the task. Once your item is nice and sparkly again, rinse with water. 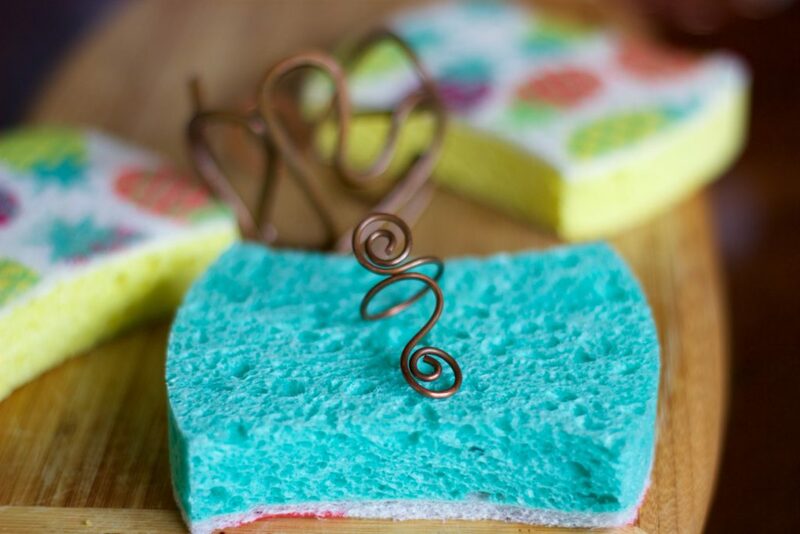 Wipe your jewelry with the soft side of the sponge, and make sure to dry it thoroughly so you don’t have to repeat the process! 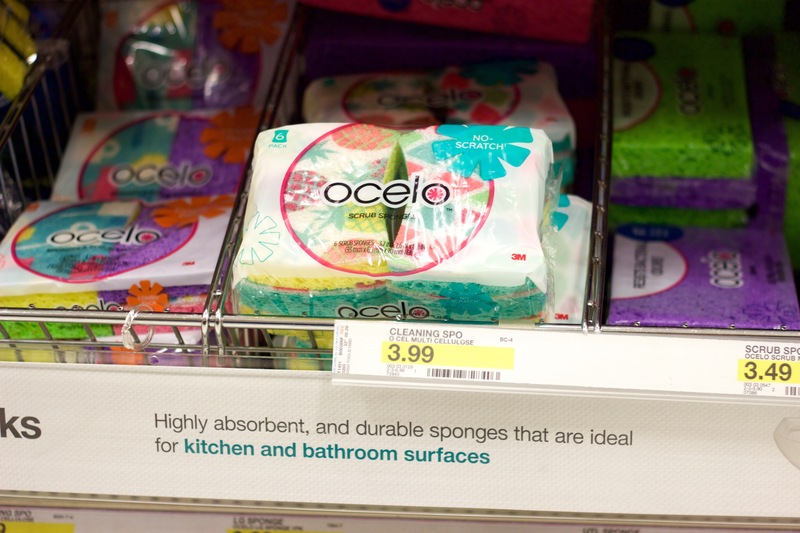 I love using the ocelo brand because their sponges are soft enough to clean my copper and my counter tops. The double sides are so convenient. The scrubber is tough enough to clean dried grits or spaghetti sauce off my stainless steel stove or my ceramics without leaving a scratchy mess. 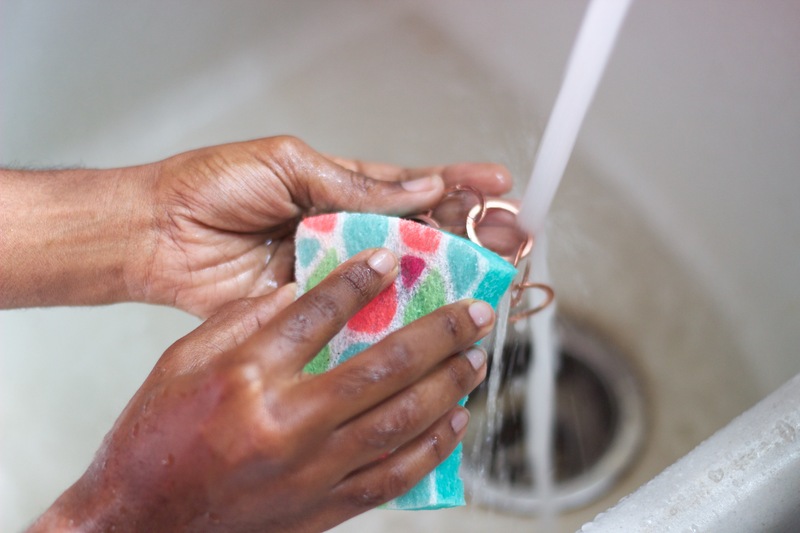 What natural cleaning hacks do you use to save time and money?